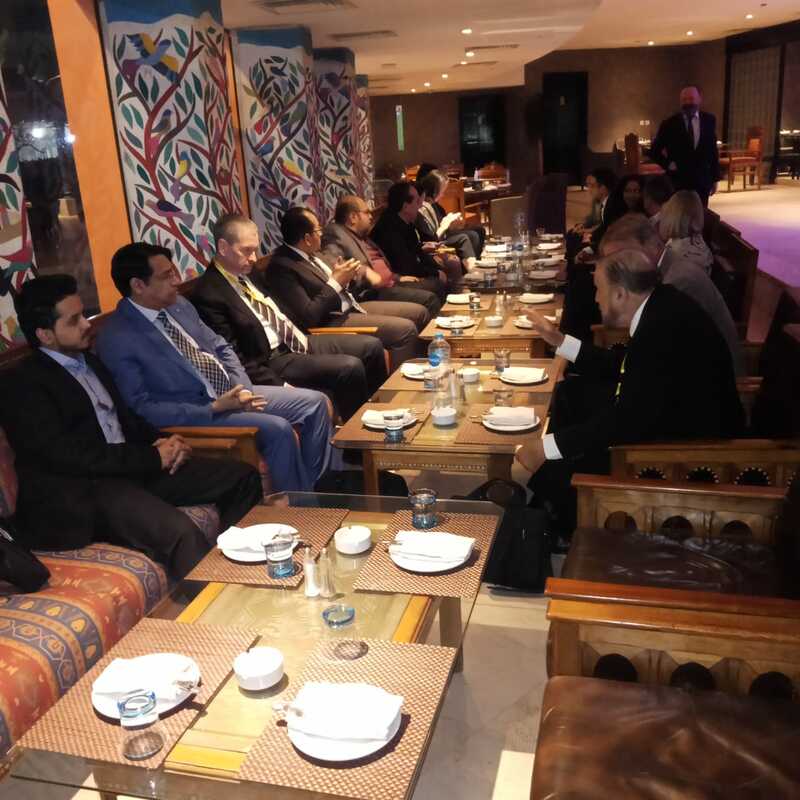 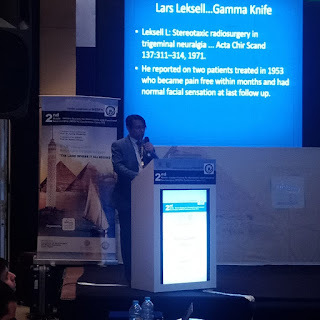 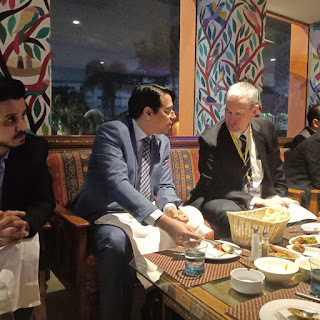 Pakistan Gamma Knife: 2nd Middle-Eastern Society for Stereotactic and Functional Neurosurgery Conference, Cairo 2019. 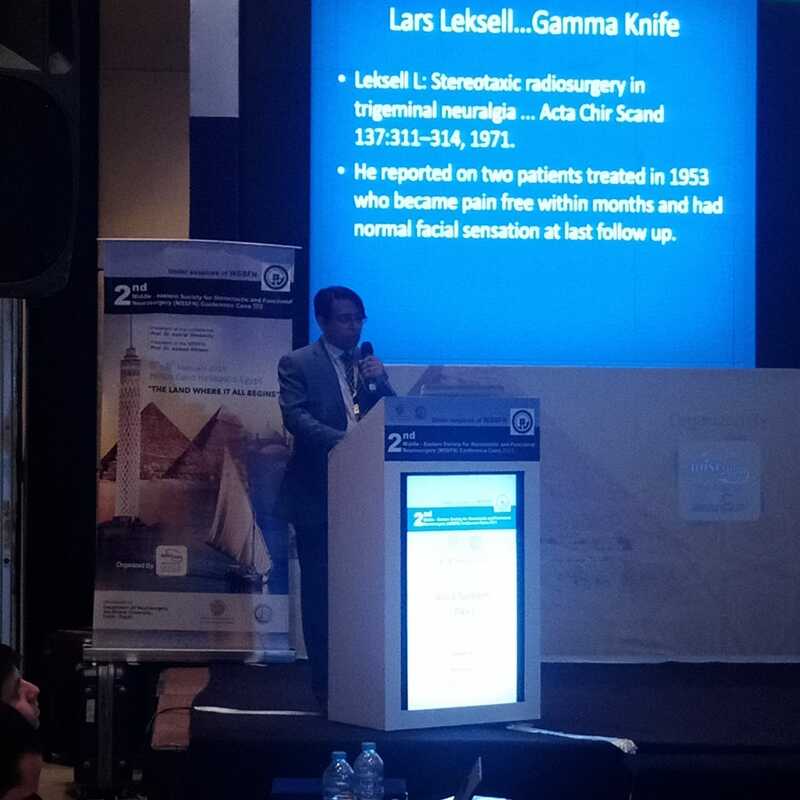 New Gamma Knife 'ICON' installed at NCCI Karachi. 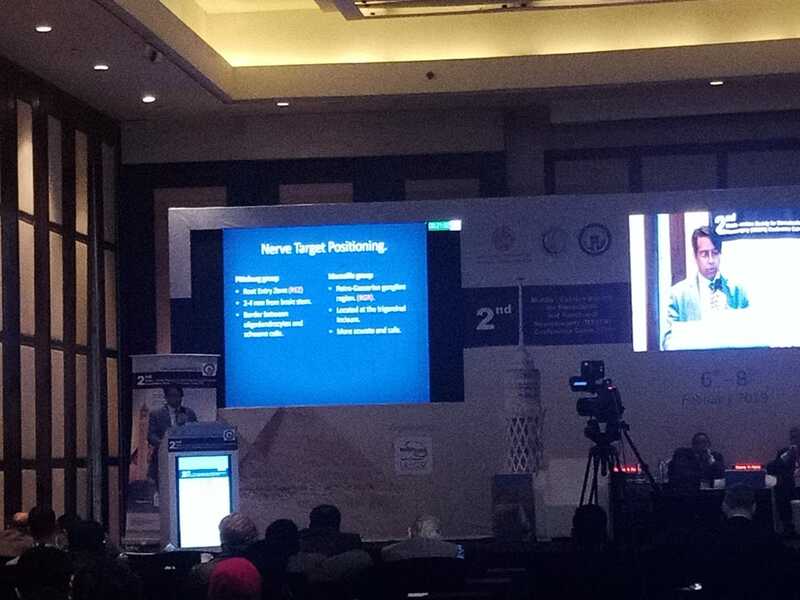 2nd Middle-Eastern Society for Stereotactic and Functional Neurosurgery Conference, Cairo 2019.